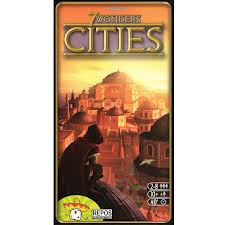 Newly released is the 7Wonders Cities: Expansion. This expansion includes a new set of cards comprising of mercenaries, thieves, spies and diplomats that add another level to player interaction as well as two new Wonders and other goodies. The Cities Expansion also offers a team-variant feature for up to 8 players. GoLo is Golf in a cup. 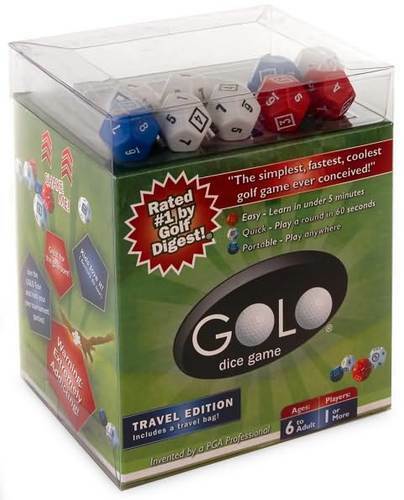 The nine dice represent 9 holes and features eagles, birdies, pars, bogeys, and the dreaded "others". And just like real golf, there is pressure, decision making, and the total joy of going low. GoLo is easy to learn and quick to play. 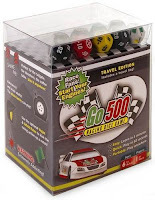 Experience the thrill of racing action with Go500 Racing dice game. It's a race to 500 miles, and the first driver there pulls into victory lane. But to get there they'll have to avoid crashes, pit stops, flat tires, caution lights, and the dreaded black flag. 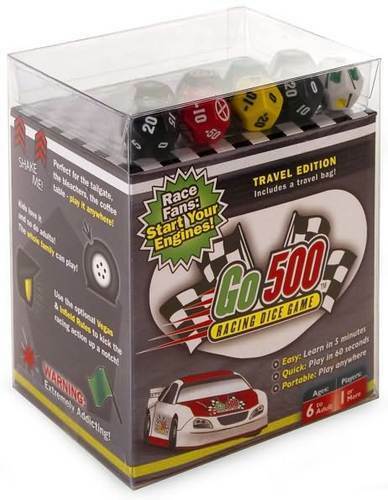 Go500 is easy to learn and quick to play. Newly released from Tech Lab Games is ARC: The Game. 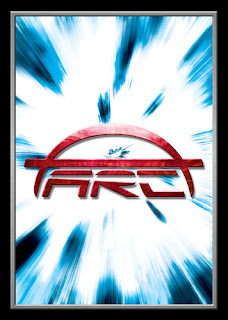 ARC is an "expandable card game" based on time travel designed for 2-4 players. Each player represents an Aeon: a time traveler with special abilities who can rift in and out of eras in time. "Eras" are cards that form a playing surface similar to a game board. Depending on which Aeon you choose, the Eras in the game will change. Your goal is to defeat all other Aeons so that you can control time and change the future how you and your allies see fit! The first edition of ARC is comprised of five themed pre-constructed decks: Cyborg, Engineer, Mercenary, Politician and Purist. Each pre-constructed deck of 64 cards contains multiple copies of most cards included.